Sports fans all wish they could do what their favorite stars can, but unfortunately most weren’t born with the natural talent. What those of us who couldn’t do the real thing had to do was play sports video games instead. There have been hundreds of sports video games released in the past 40 years, and these are the best ever made. The original Tony Hawk’s Pro Skater was almost a flawless game, and when developer Neversoft brought out a sequel a year later, they found perfection. There was an amazing soundtrack and with the introduction of the ‘manual’ move, tricks could be strung together infinitely if you were good enough. It was challenging but rewarding and helped to inspire thousands of kids to go outside and try skating for themselves. Back in 2000, pro wrestling was mainstream, and it was taking the world by storm. Gamers wanted to make it come to life in their own homes, and when WWF No Mercy came out for the N64, it finally happened. Players chose their favorite superstars and made them fight anyone on the roster. The game introduced a backstage area where players could battle it out using weapons. There were way more match types in No Mercy than in any other wrestling game and with the ability to create a wrestler, players could recreate themselves. 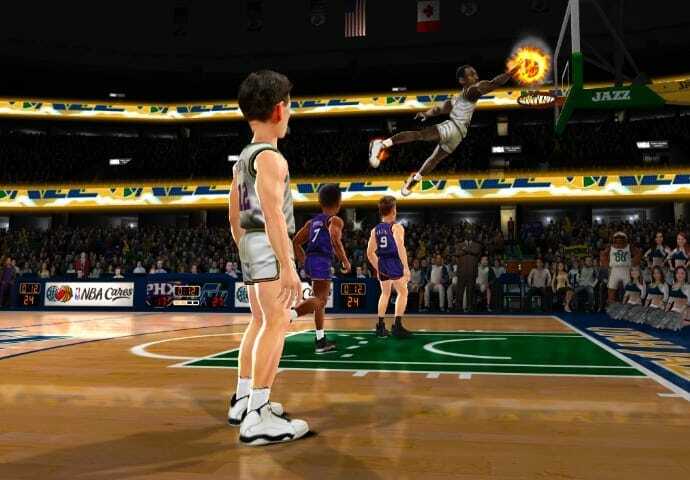 NBA Jam came out in 1993 and was the very first game with official licensing from the league. In the arcades, a total of four players could come together and battle for supremacy on the court. Players would pick their favorite duo from each team in the NBA and then it was two vs. two action. The game was non stop and it was all about powering up to get that hot streak that could win the game. Average people are not able to go out on the slopes and pull of 1080 degree spins, but on the N64 they could! 1080 Snowboarding came out in 1998 and pretty much started the snowsports gaming industry. Players could pull off incredible stunts, but they also had to master the game to pull off big tricks. It required enough dedication to keep you coming back for more, but was simple enough that it didn’t take too long to master. Even though it came out in 1993, this game made it feel as though you were playing ice hockey. It was the right mixture of fun and simulation. There were constant battling against your opponents to amazing saves and hilarious wipeouts. 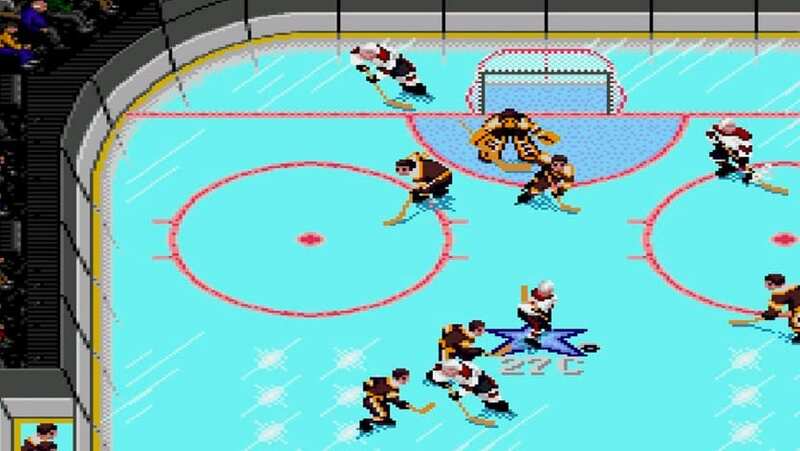 NHL ‘94 was the first game to have the official licensing for teams and leagues, making it a must-have for any hockey fan. The greatest thing about this game was that the simple things were spot on and you felt like you were in total control of your team. These sports games defied their genres and are what gamers hope developers can replicate with their yearly updates. Most fall short, and these games remain the best ever.